The #1 reason to do the Everest Base Camp Trek with a guide is to ensure your safety. 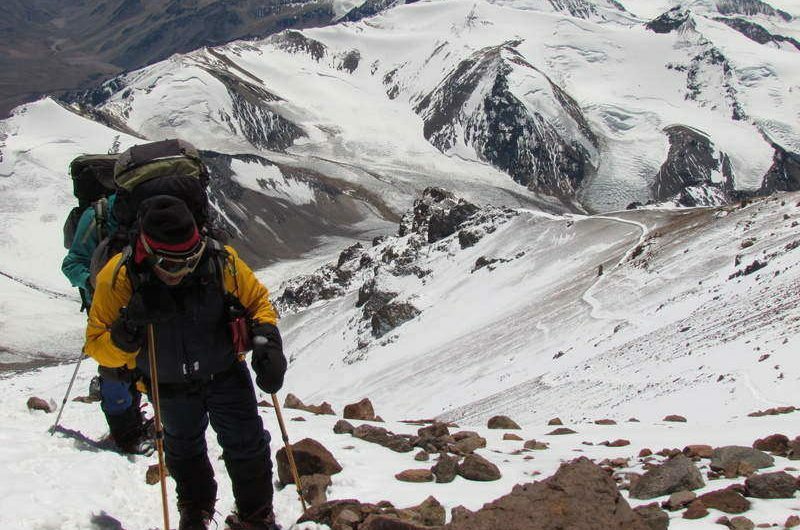 Many trekkers experience altitude sickness and a guide can help you through it. A day by day account of what it's really like to trek to Everest Base Camp in Nepal, including how difficult each day really is. A day by day account of what it’s really like to trek to Everest Base Camp in Nepal, including how difficult each day really is.